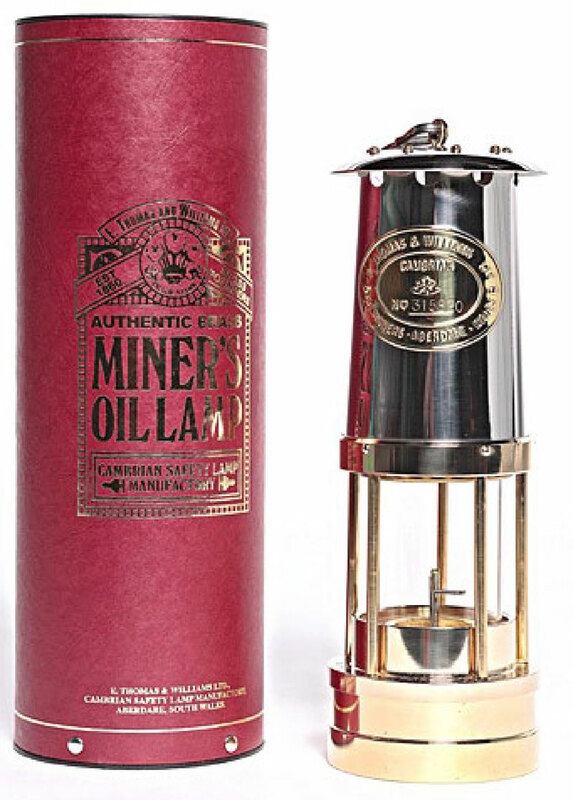 The Pit Shop offers a range of mining related merchandise available for visitors to the Park and for mail order. The Pit Shop Order Form is available to print out, complete and mail or fax to State Mine. Please print out the Pit Shop Order Form, complete and mail/fax to State Mine. Shipping Costs are for Australia Only. For overseas orders please email us for cost. All brass full-size, functional ornamental brass lamp. Complete with presentation tube & certificate of authenticity. 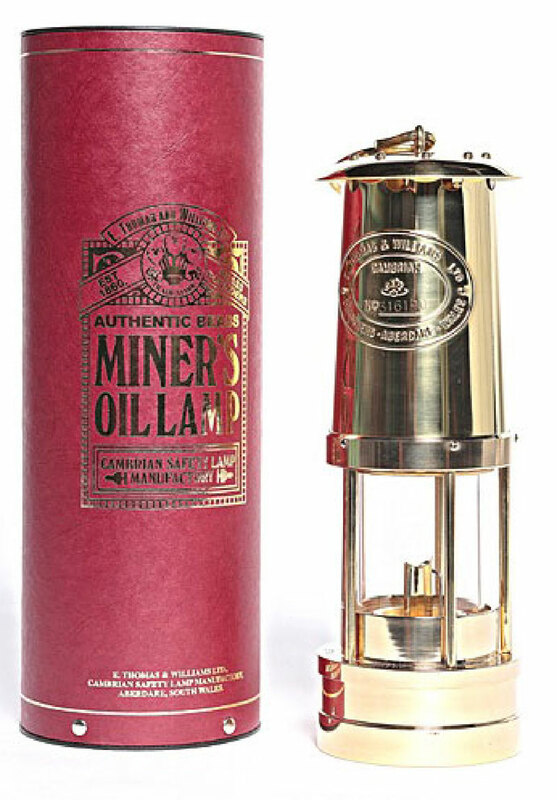 Brass full-size, functional ornamental brass lamp with stainless steel bonnet. Complete with presentation tube & certificate of authenticity. 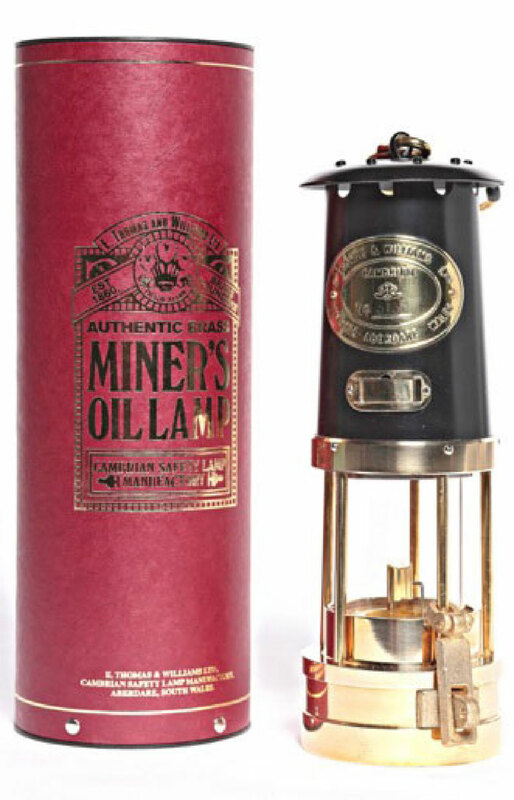 Brass/black bonnet full size functional ornamental safety lamp complete with presentation tube & certificate of authenticity. 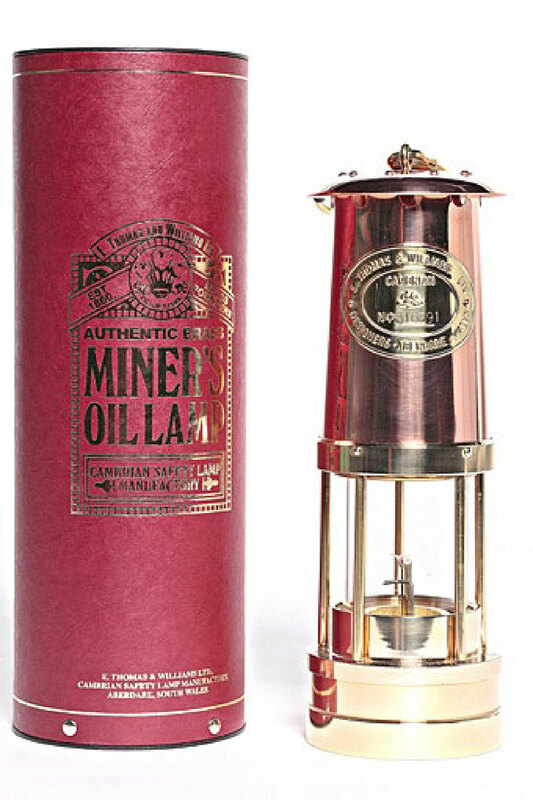 Copper/brass full-size functional ornamental safety lamp. Complete with presentation tube & certificate of authenticity. Ray Christison. Development of the Lithgow District Coalminers Mutual Protective Association 1875-1900. DVD  "Beneath Black Skies"
A documentary by "Why Documentaries"
The south coast miners were regarded by some as the most militant miners in the mining industry as they were at the forefront of campaigns such as the fight against dust and the 35 hr week. In 1944, young miners in the Southern District were sent to war over an industrial dispute when for the first time an Australian coal mine was taken over by the Federal Government. How did Australia's first mineral export, coal, shape the men and women who lived the mining life. 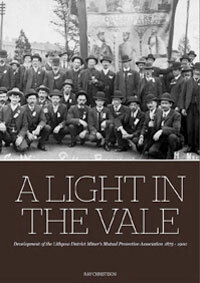 This remarkable history of the area is told through the miner's, their wives, their unions, mining historians, and the mining official's perspectives. The film also covers Australia's two most tragic and largest industrial disasters. In March 1887, there was an explosion at the Bulli Colliery and 120 children became fatherless. Then in July 1902, 96 men and boys were killed in the Mt Kembla Disaster. Grandfathers, fathers and sons who worked together, perished together. Narrated by Australian actor David Field with a striking musical score, and dramatic re-enactments of the late 19th and early 20th Century, this film is a community treasure of Australian significance. Ray Christison. Tyldesley Village was a mining community that grew on company-owned land around the headworks of the Great Western Mine and its successor Tyldesley Colliery. People began establishing homes in the valley containing the Great Western mine from 1904 and by the 1920s a vibrant community had grown in this locality. The colliery at Tyldesley operated under the control of a number of owners between 1904 and 1960. Changes in work practices, mining methods and the depletion of coal reserves during the 1950s led to a gradual decline in the mine's workforce. 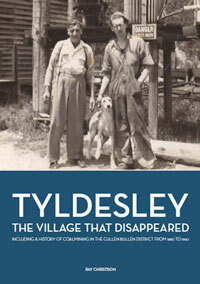 By the mid 1960s the village was almost deserted. 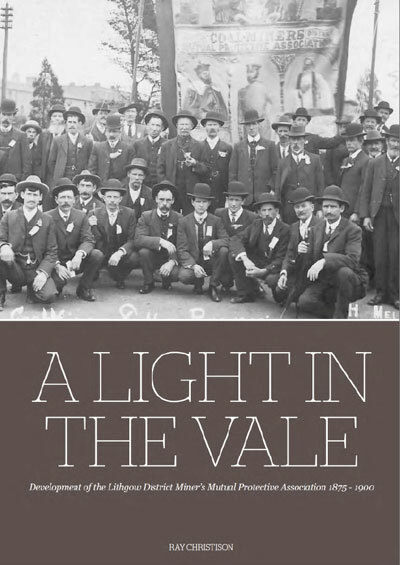 This book tells the story of the development of the Great Western Mine/Tyldesley Colliery, and the community that depended on this enterprise for its existence. The story is set within the wider context of the development of coalmining in the Cullen Bullen district from 1888 to 1960. Philip J Pells and Philip J Hammon. The fascinating story about the mining of coal and oil shale in the Jamison and Megalong Valleys and includes the history of the Scenic Railway. 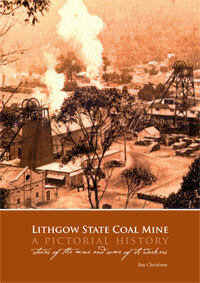 254 pages, colour and b & w.
A pictorial history of the Lithgow State Coal Mine by Ray Christison. The book of 124 pages will be available in paperback at the retail price of $29.95. 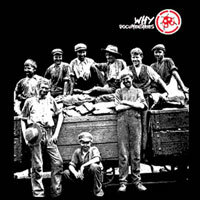 It contains over 110 images in black and white and colour and contains many stories of the mine and its employees. 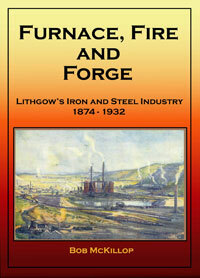 We also welcome enquiries from businesses wishing to purchase copies of the book for resale. A special price has been set for orders in excess of 5 copies. 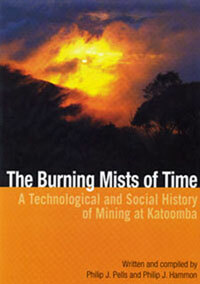 All proceeds from the sale of the book will go towards the continued operation and development of the State Mine Museum. By Bob McKillop with contributions by various researchers. 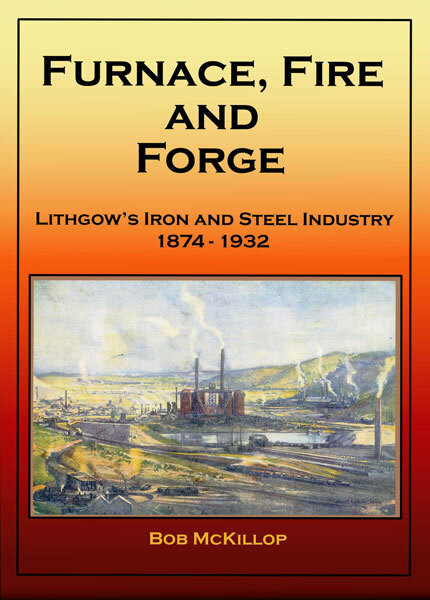 The story of Australia's first and only inland heavy industrial centre from its beginnings in 1869 and the establishment of the first blast furnace there in 1874 to the final closue of the iron and steel works in 1932.